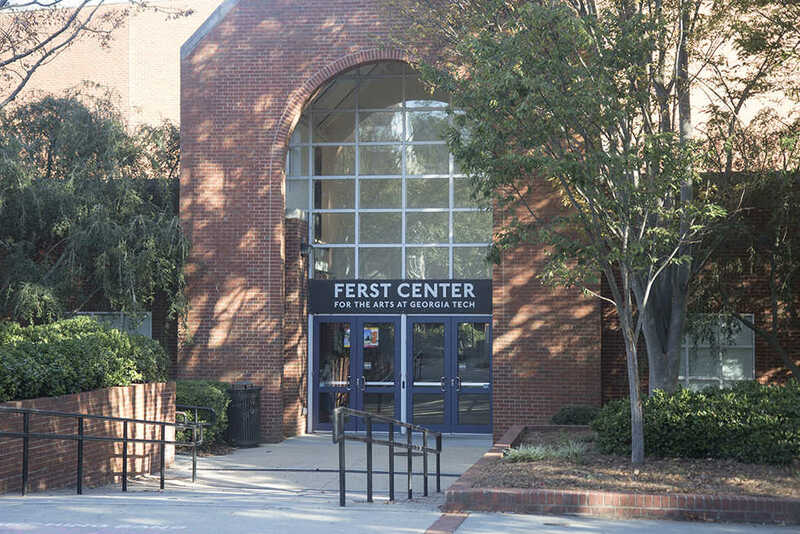 On Wednesday, Oct. 11, the Ferst Center for the Arts at Tech’s Atlanta campus opened its doors to the top seven candidates in Atlanta’s mayoral race for an hour-and-a-half-long forum. Term-limited current Mayor Kasim Reed, a Democrat who has served since 2010, will be leaving an open seat for his job at the end of his term, and with 12 total candidates in the running, the spot has several contenders. Of the issues discussed, gentrification and housing affordability were generally at the forefront. Especially with the development of the Beltline and the closing of so-called “Murder Kroger” to make way for a 12-story office building, the concern over the rising costs of housing and the difficulty of keeping Atlantans in Atlanta was a topic of debate. When Fort took the floor, he made the decision to call out some of the other candidates’ voting records, in the process making the claim that he is the only one who has actually voted against displacement of Atlanta residents and worked against predatory lending and destabilization of neighborhoods. “People can talk about displacement-free zones all they want, but when they vote to displace people, they ought to be held accountable,” Fort said. Moving the discussion on towards crime, Hall made reference to his recent legislation, signed by Mayor Reed, which decriminalizes possession of under one ounce of marijuana within the city of Atlanta. Woolard was first to mention gun control, but Aman contributed to the conversation soon afterwards by making the claim that the “root of the problem” was education. “We’re not going to police our way out of crime,” Aman said. During some of the discussion in the debate over traffic and transportation, Woolard said pointedly that she was “not going to do what Norwood suggests” and tunnel to build more roads, which she implied was an idea similar to that of Republican gubernatorial candidate Casey Cagle. Norwood refuted the point, stating that her idea was dissimilar from Cagle’s in that it would be used for subways and not for cars. Bottoms also confronted Norwood for what she saw as her opposition to annex several nearby cities into Atlanta. Norwood said in response to the comment that the cities in question did not match the all of the legal requirements necessary for them to be annexed. In closing statements, all candidates gave brief pitches to the audience, reviewing their qualities. Woolard closed with her tagline, “I’m fighting for ATL: Affordability, Transportation, and Livability.” Throughout the evening, despite firing a few shots at Hall and Norwood, Woolard also did not speak quite as much as some of her opponents. Mitchell threw in a personal touch about his family and bridged into the defense of families and communities that he would launch as mayor: “I don’t want to be your next mayor. I want to serve you as your next mayor.” Mitchell spoke as such throughout the evening, saying “as mayor” or “when I’m mayor” in almost every one of his responses. Norwood, building on the tone of her messaging throughout the night, emphasized her experience in government and stressed the need for utmost transparency, promising to “restore trust” between the people of Atlanta and their representation within the government. Bottoms also infused her personal life into her statement, saying that she was running for four reasons — her four children. Aman, having joked throughout the night about his lack of experience in public office, pointed out his extensive experience in business, which he claimed would translate well across all four sectors of society: government, private, nonprofit and constituency. The election is slated for Tuesday, Nov. 7 later this year, and a runoff, if it becomes necessary, will occur on Dec. 12, also Tuesday.